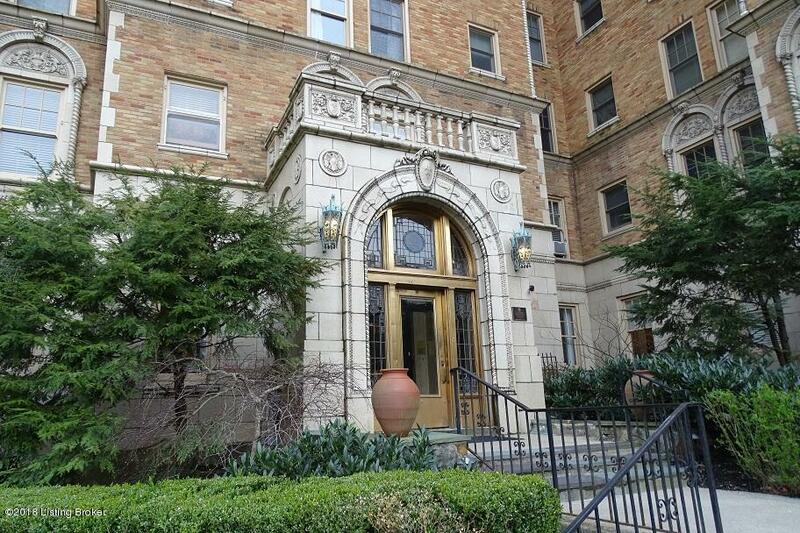 You will love this condo but the stunning building and great location will sell you! Sellers walked to many restaurants and hate to leave that convenience! 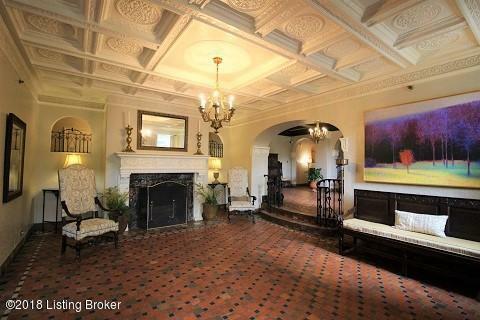 This is a feeling you just can't duplicate- gracious common areas, wonderful architectural details and lots of original charm- stained glass, wood floors, art deco tile, on and on. There is adequate street parking or you can get on the short waiting list for a garage spot. From both sides, the walk up is striking- HUGE trees, lovely plantings, wrought iron, garden area, koi pond and slate patios. The beautiful leaded glass doors open to a tiled vestibule where your guests can call the door attendant. You'll walk through the incredible lobby and common areas to the vintage elevator- still hand operated today!Off at the fourth floor, notice the fresh paint and carpet as you make the short walk to the corner location for ample windows. Condo entry includes the coat closet in the foyer and opens to the living room. Tons of light glistens on the oak floors from huge windows. Check out the wonderful view of the gardens from 3 rooms. 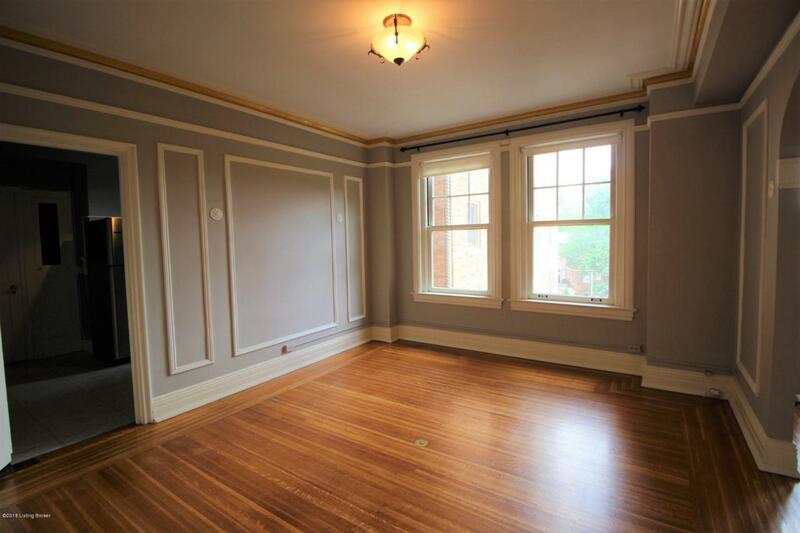 Wall trim, stained glass in the dining room and kitchen butler's pantry are original features that numerous owners have lovingly preserved. 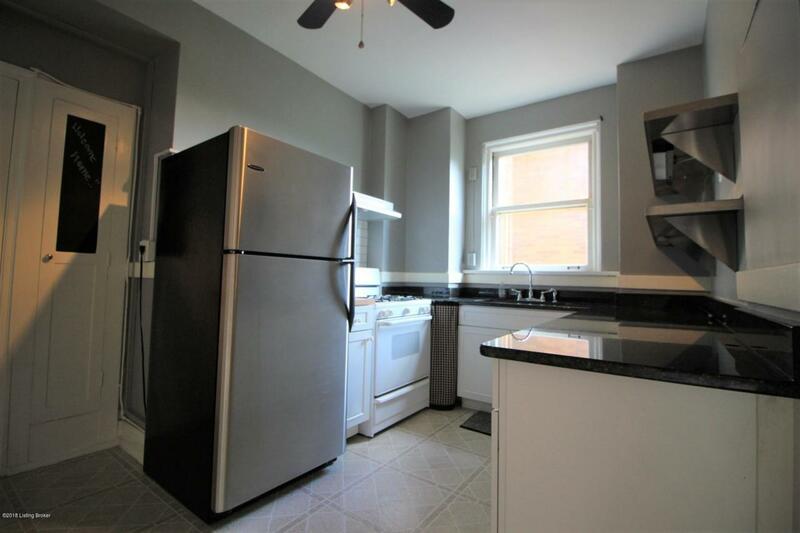 However, kitchen updates like granite counters, appliances and stainless shelving make for modern living. The offset entrance to the master includes an original floor to ceiling cedar lined storage cabinet and much of the master bath tile is original. There's a linen closet in the bath and an ample closet in the master bedroom. Note that monthly maintenance fee includes ALL utilities except TV or phone. There is also a storage locker in the basement. This is a home you'll want to visit.